In this avocado I caught this red worm laying an egg. I grabbed the camera a little late, but you can see the worm and egg that was layed. 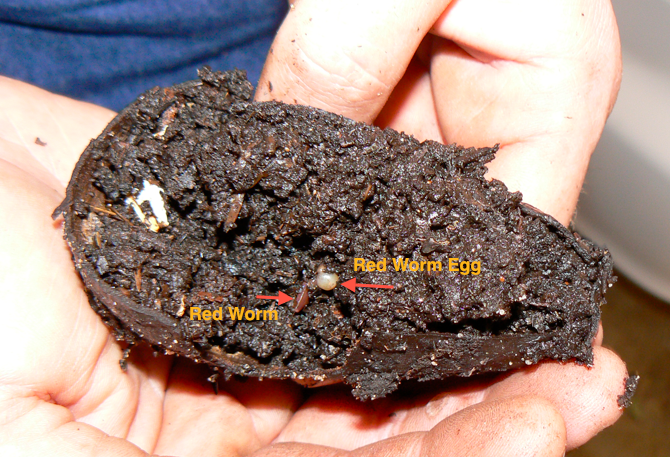 Red Worms are prolific in good conditions. They are hermaphroditic and have both male and female reproductive organs. 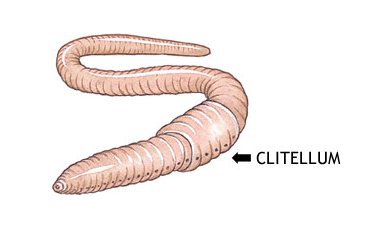 The worms will exchange fluid and can lay an egg every 7 days. 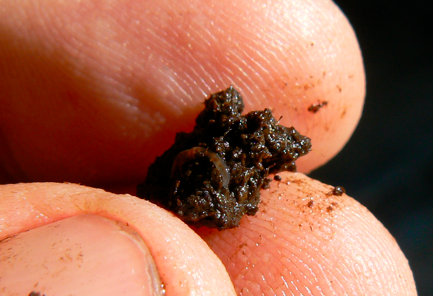 The cocoons or eggs can contain 4-20+ baby worms. 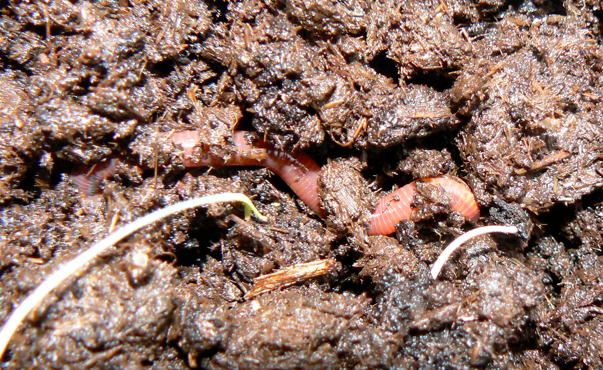 You can save money, reduce waste, and benefit your plants with a red worm farm. It requires very little effort and space. 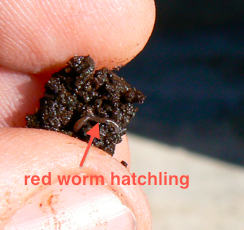 Your TexasRedWorm starter farm can be kept under a sink, in a closet w/ no smell. 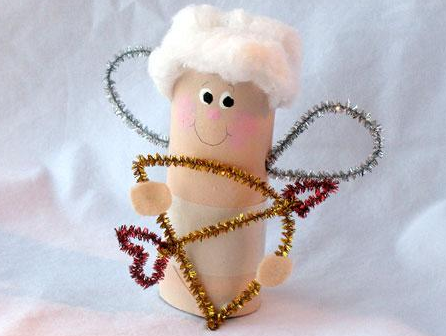 Just add your coffee grounds, paper/ cardboard waste, fruit and vegetable scraps, and let the worms do the work. 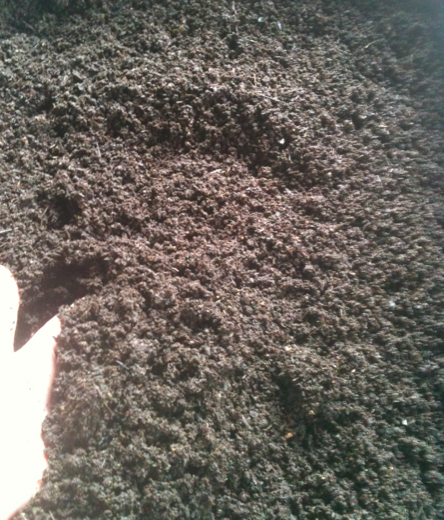 They will turn your trash into a rich natural fertilizer that you can add directly to your lawn or plants. Inspired by Bentley Christie’s 4 worm experiment where his 5 1/2 month experiment with 4 mature worms rendered 12 adults and 94 juveniles. I began a similar experiment of 2 bins with 4 worms and my normal bedding. 11-14-10 I set up up two starter bins w/ bedding and 4 mature red worms. 12-5-10 Three weeks into the experiment I did a pretty good count in one of the bins and was able to find the 4 original worms and 4 juveniles. I was also able to find a few cocoons. I could have easily missed counting due to the small size of juvenile worms . 1) time it takes a cocoon to hatch? 2) number of worms in cocoon? I have read cocoons can hatch 3-30 baby worms, and assume healthier worms in ideal conditions will hatch more. Accurate numbers will require accurate counting, and isolating variables. I recognize that calling this an “experiment” is a bit of a stretch but wanted to see what would happen. In harvesting some red worm castings for my lemon trees and herbs I came across this new born red worm. This little fella will grow rapidly in the next week and should reach sexual maturity in 60-90 days. At this point, a healthy red wiggler can produce an egg every 7 days for the remainder of their life. 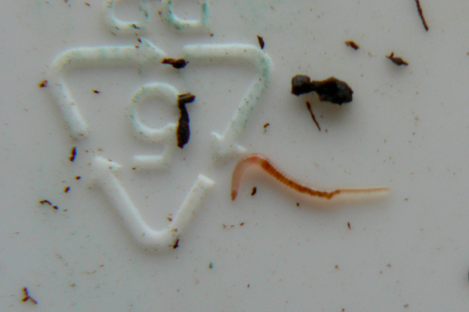 Red worms have been known to live for 15 years.